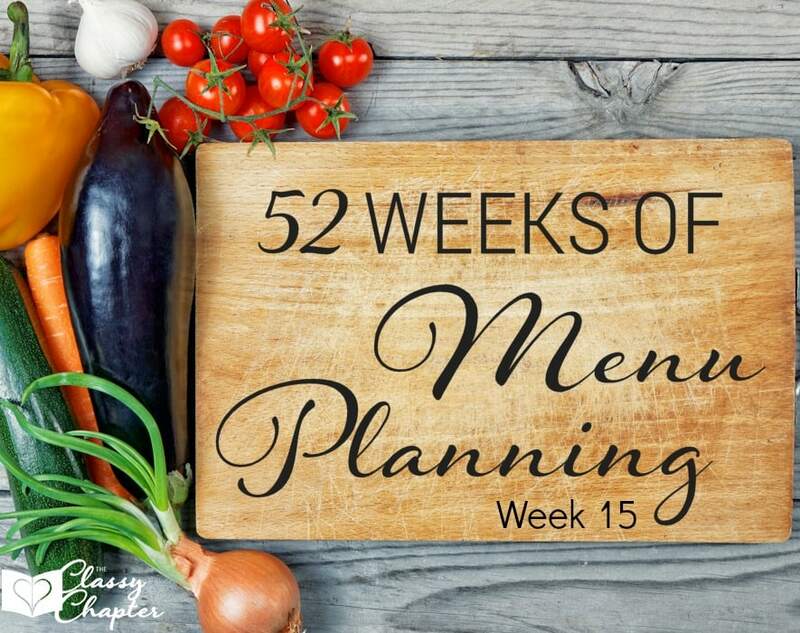 I’m back with another week of meal planning. I hope you enjoyed last week’s meal plan. This week has so many tasty recipes that I just know you are going to love! Remember if you have a dish you want included in my meal plans, be sure to leave a comment below. Monday – Crock Pot Lime Pork Tacos I have a similar recipe using chicken and it taste so good! I can’t wait to try this one. Tuesday – Shepherd’s Pie Recipe My husband is going to love this dish! Can’t wait to make it for him. Wednesday – Slow Cooker Skinny Cheesesteaks Cheesesteaks are one of my favorite dishes. This version is a little healthier than the traditional version, major win! Thursday – Moroccan Spiced Vegetarian Cabbage Rolls I don’t think I’ve tried many Moroccan dishes, but this one is going on my list! Friday – Slow Cooker Chicken Cacciatore I’m a big fan of chicken cacciatore and this recipe looks delish. Saturday – Homemade Mac and Cheese I’m always on the hunt for a great Mac & Cheese recipe. Hoping this is it! Sunday – Turkey Crock Pot Chilli A nice pot of chili will always win my family over and I’m happy this one is made with turkey!